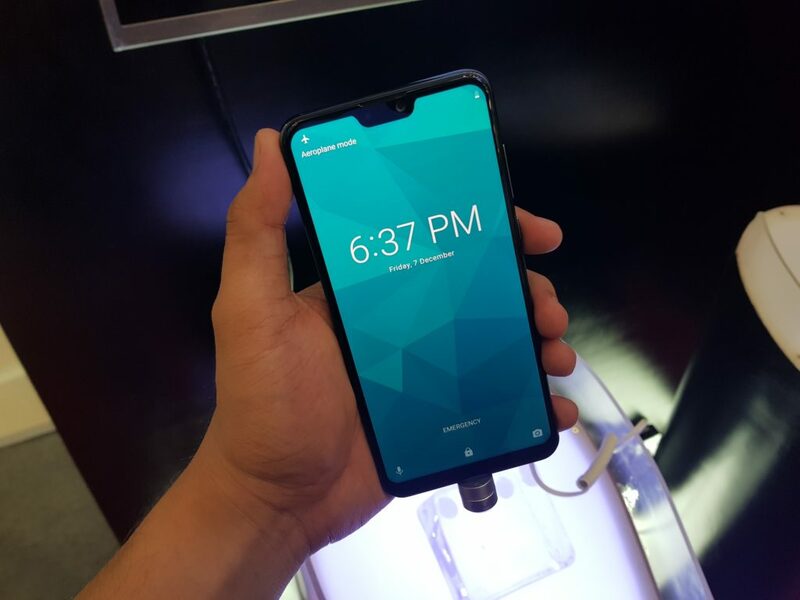 ASUS Philippines teases the newest ZenFone Max Pro M2 ahead of launch! 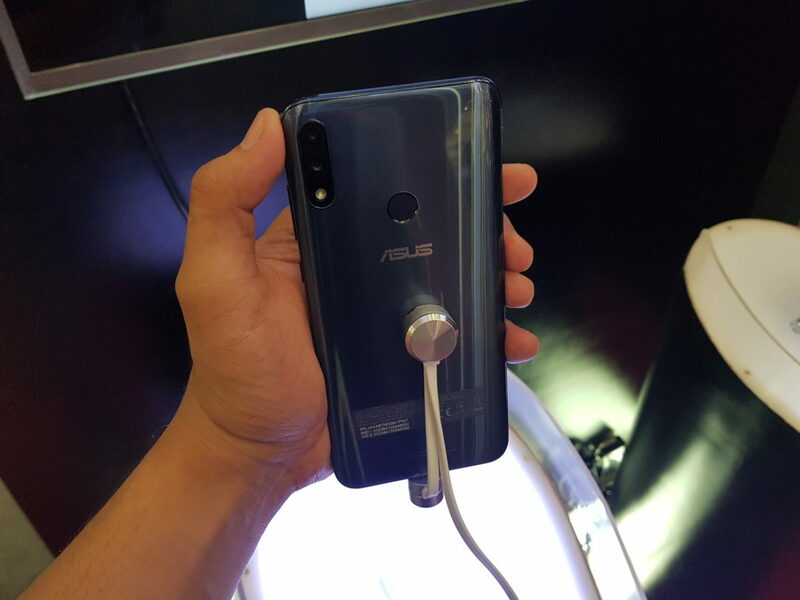 With the official launch around the corner, ASUS Philippines decided to give its fans a peek of the newest Battery King – the ZenFone Max Pro M2! 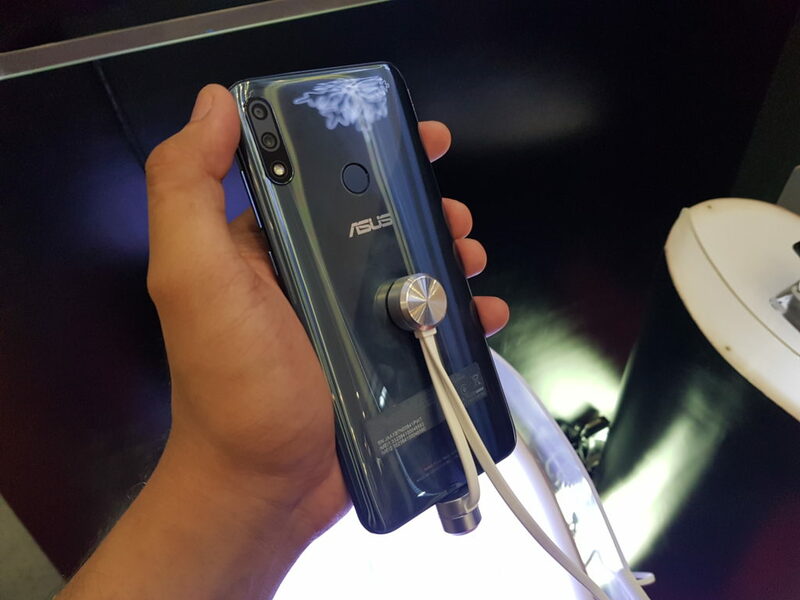 The aforementioned ZenFone, which is strongly positioned to be a fusion of the ASUS ZenFone flagships and its battery-centric line-up, is seen with a premium 3D finish together, a large screen display, and a smaller notch. Despite its alleged 5,000 mAh battery capacity, the ZenFone Max Pro M2 seems to have a slimmer and lightweight design. 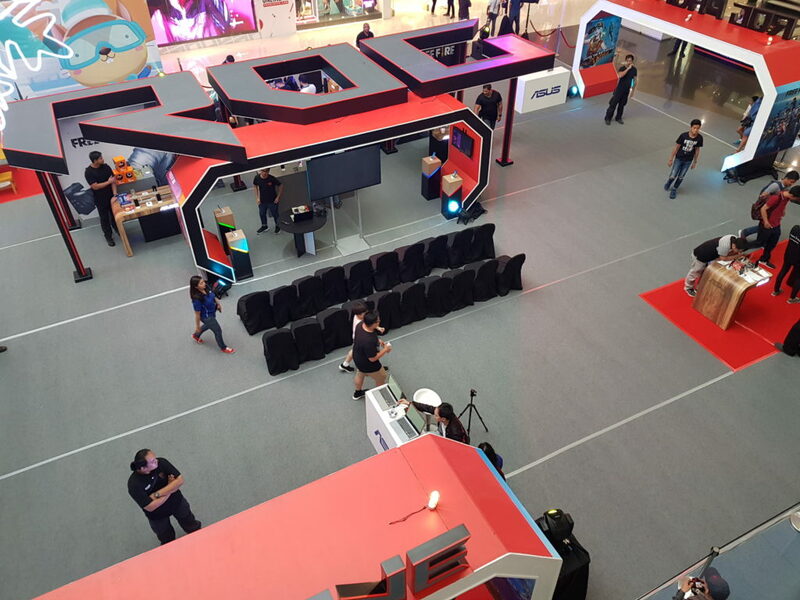 Here are more photos of today’s ROG Phone x Garena event in SM Mall of Asia Atrium where the newest ZenFone Max Pro M2 has been spotted. 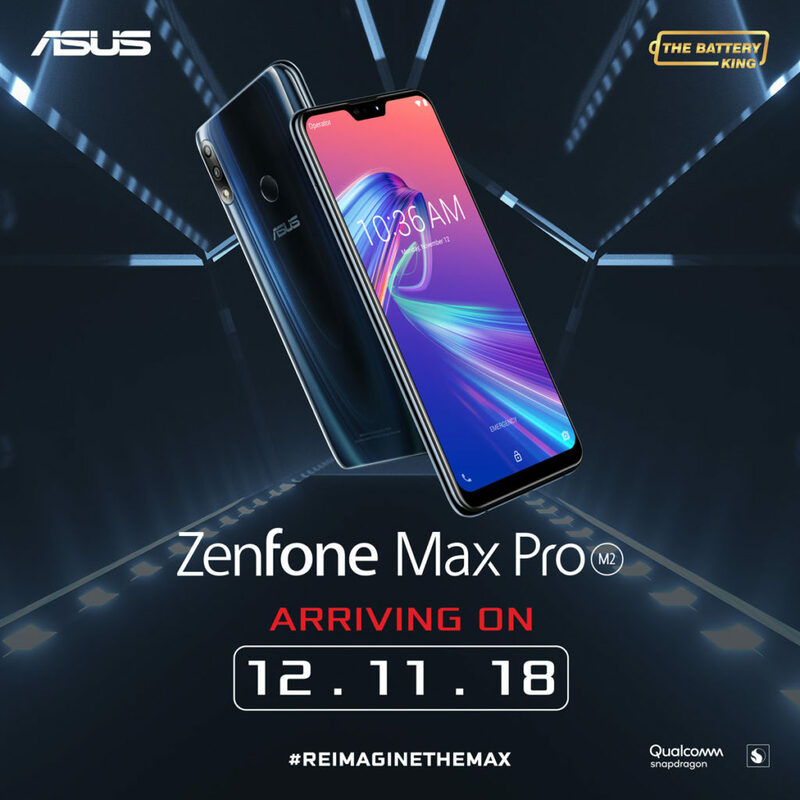 The ZenFone Max Pro M2 can still be seen at the brand’s Battle Royale event at SM Mall of Asia Atrium from December 7 to 8. Unfortunately, no further information on the ZenFone Max Pro M2 was shared. Instead, details will be unveiled during the December 11 launching.